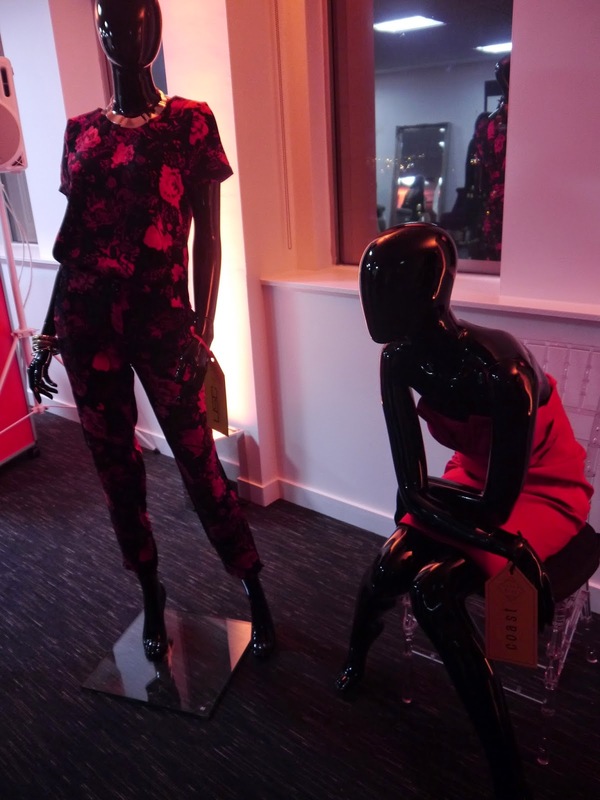 In my previous post HERE I already talked about the fabulous party that Arndale team organised for us, lucky Manchester’s bloggers, on the 27th of November so today I am finally revealing my chosen party dress and what actually happened on that magic day. 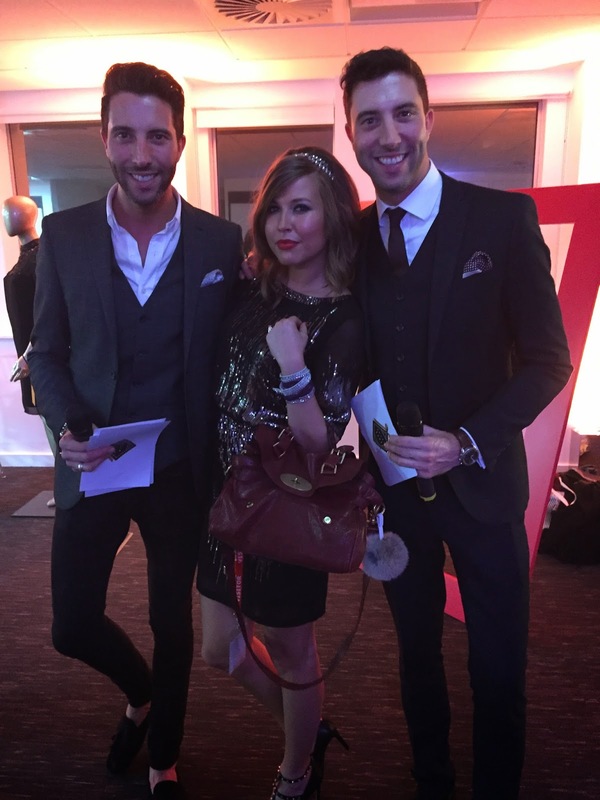 When we arrived at the 10th floor of Arndale House our prosecco, canapes and trays full of exclusive chocolates from Hotel Chocolat had been already waiting for us. I was highly impressed with the hard work and professionalism the Arndale team put into this event creating a magic atmosphere where each of us was treated like a fashion queen – we have been provided with the highest level of hairdressing and make-up artistry and as a result we all looked stunning. 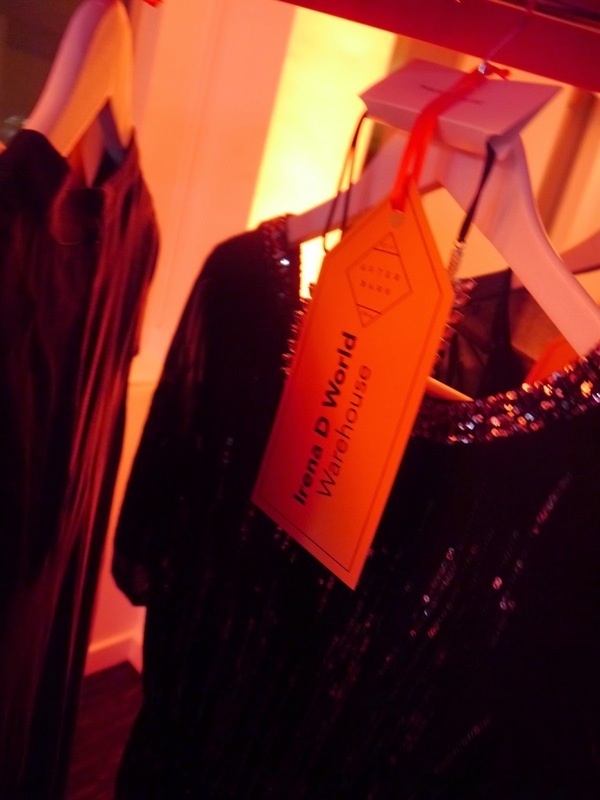 Then we’ve been escorted to the changing rooms where we solemnly changed into our party gowns; each of us represented a different retail store of Manchester Arndale Centre, as you already know mine was Warehouse – the ultimate store for party dresses. This year Warehouse like no one else managed to recreate the feel of those flamboyant Great Gatsby parties so being a big fan of 1920’s I found myself in my element once I saw the brand’s new festive collection. The extravagance and luxury of jazz era reflected in my dress which I paired with the 1920’s signature accessories – pearls, hight heels, headband ( also from Warehouse ) and, of course, red lips. The evening saw great local talent among whom was an amazing illustrator and book writer Dom (domandink.com) who created beautiful personalised illustrations of each blogger ( don’t forget, there were 25 of us!) and bubbly twins – presenters Chris & Craig who kept us entertained for hours. 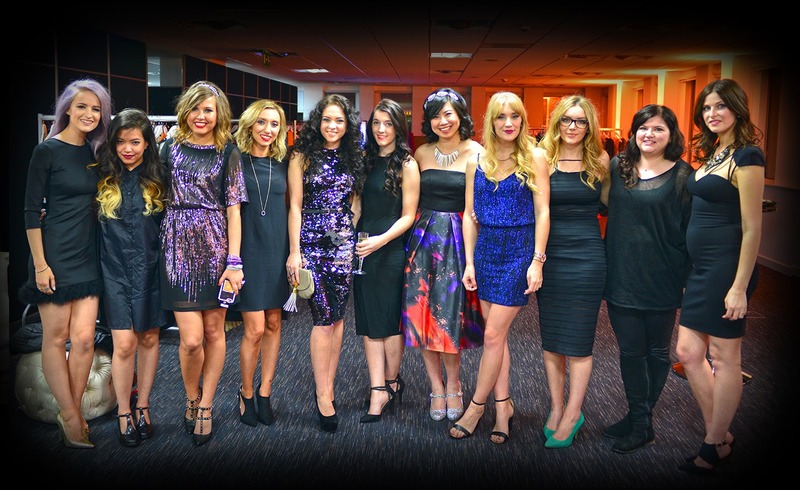 The event judges – Emily Heward from Manchester Evening News, blogger Victoria from IntheFrow and a member of Manchester Arndale team faced a difficult task of choosing top 10 dresses but when the winning outfits were finally announced I almost screamed with happiness – mine was amongst them! 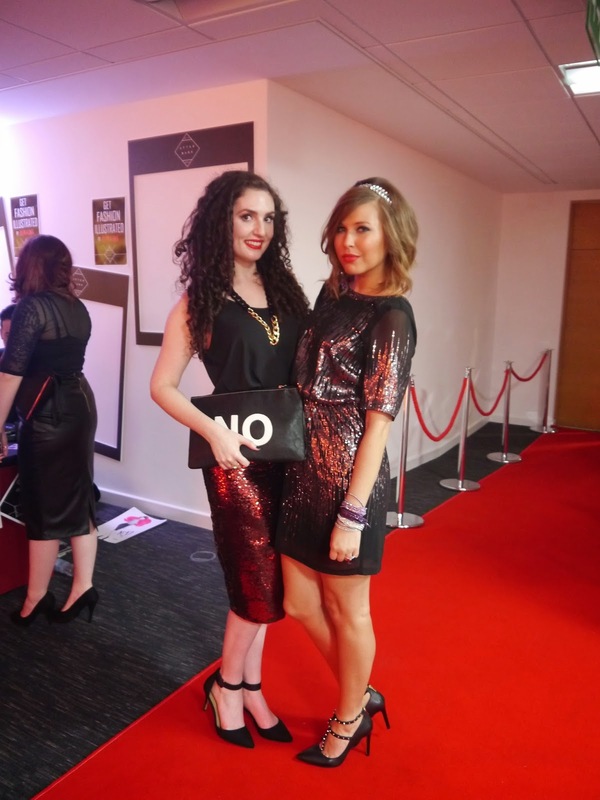 Overall, I had a fantastic experience at After Dark event where I met new bloggers, had a lot of fun and got my perfect Scatter Sequin Christmasy party dress by Warehouse – thank you Arndale! Now a little treat for you my lovely readers – you can win a £100 shopping spree at Manchester Arndale Shopping Centre if you go to this link HERE and vote for your favourite dress ( mine is no.5:) – easy!